From my desk today: I love it when people get creative around the things they love. I’ve been following this guy’s work for some time. I’ve enjoyed his interpretations of the runes and now, he wrote a song for each one! Check them out at his Bandcamp at the following link. If you like, why not support the arts and buy some, or all? 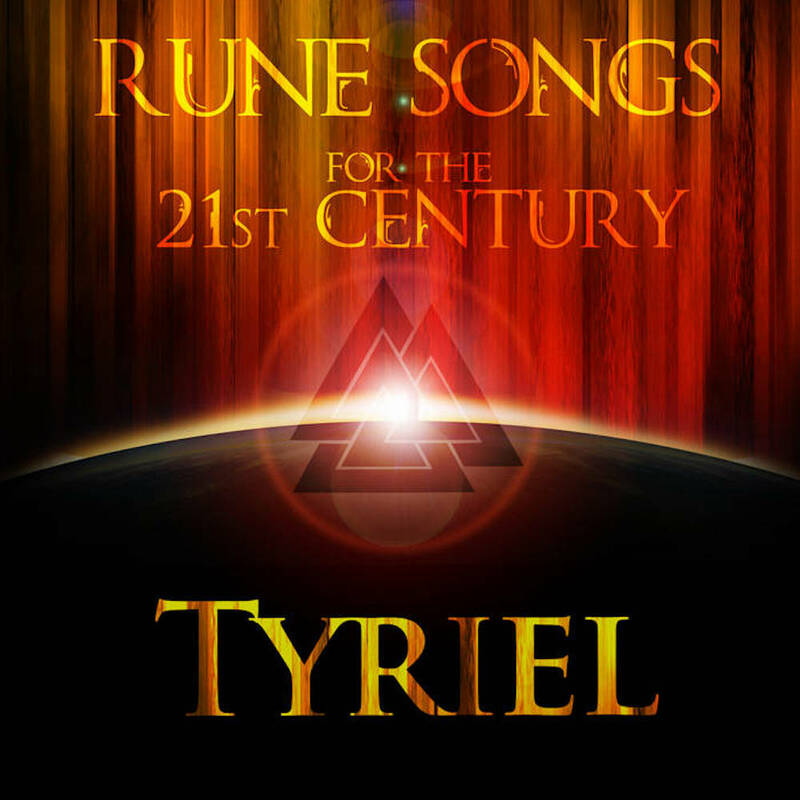 “I am so happy to announce my long promised 24 song album surrounding each rune meaning! This is music I made once I realized I wanted to explore another method of interpreting the runes, this time a journey through music rather than words. It is based of my work in The Book of Rune Secrets. Discuss in this forum thread on the Rune Secrets Community! Thank you, I’m honoured at the appreciation. I hope others find it as spiritually satisfying to listen to as I did creating it. It was a marathon! Yeah! Love that one too – some kind of throat singing yes?